JATM paper "Coordinated capacity and demand management in a redesigned Air Traffic Management value-chain", in: Journal of Air Transport Management, Vol. 75, March 2019, Pages 139-152. TR-A paper "Air Traffic Flow Management slot allocation to minimize propagated delay and improve airport slot adherence", in: Transportation Research Part A: Policy and Practice, Vol. 95, January 2017, Pages 183–197. SIDs 2018 "Coordinated capacity and demand management in the European core area. Results of a large-scale COCTA case study", presented at the Eighth SESAR Innovation Days 2018. SIDs 2017 "Coordinated capacity and demand management in a redesigned ATM value chain -Strategic Network Capacity Planning under Demand Uncertainty", presented at the Seventh SESAR Innovation Days 2017. SIDs 2016 "Maximizing ATM Cost-efficiency by Flexible Provision of Airspace Capacity", presented at the Sixth SESAR Innovation Days 2016. This project has received funding from the SESAR Joint Undertaking under Grant Agreement No. 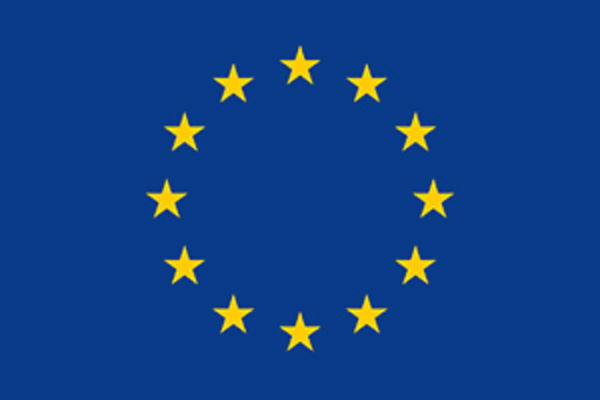 699326, under European Union’s Horizon 2020 Research and Innovation programme.